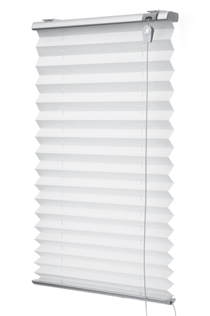 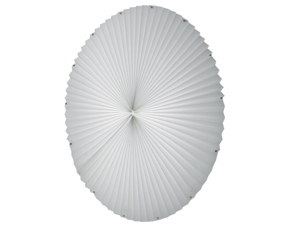 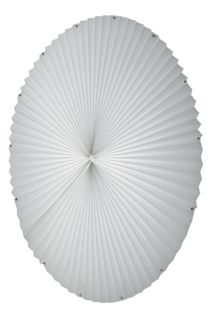 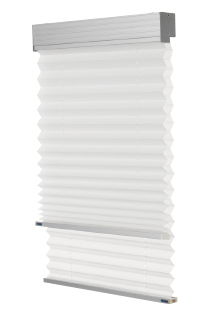 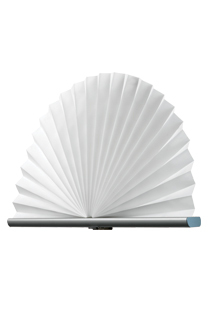 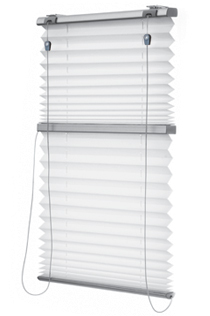 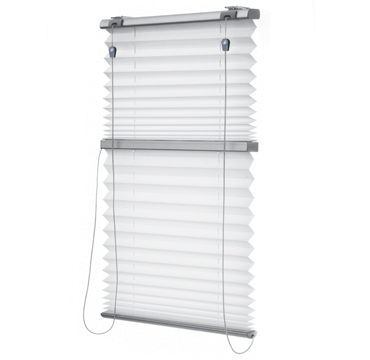 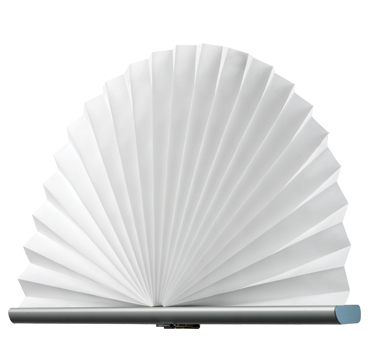 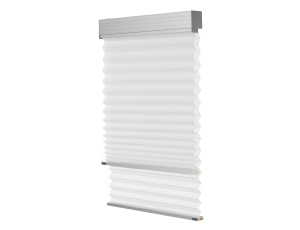 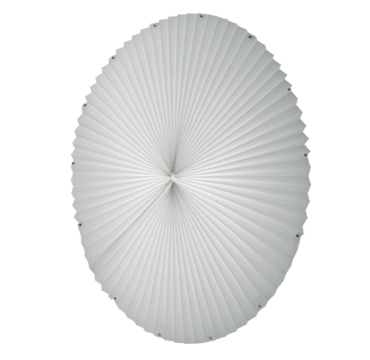 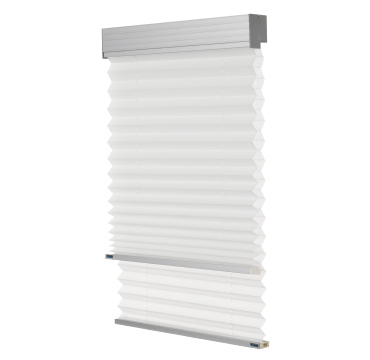 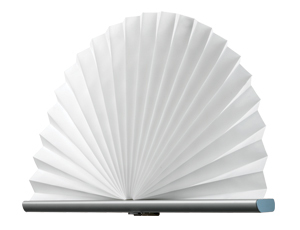 Verosol’s Framed Pleated Blind combines the versatility of a standard pleat and easy installation. 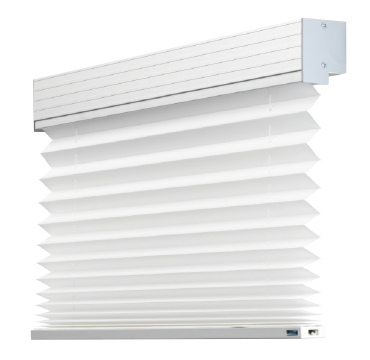 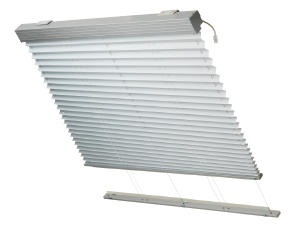 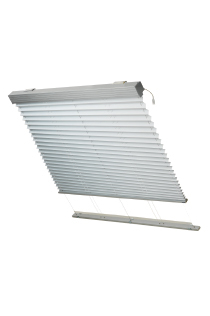 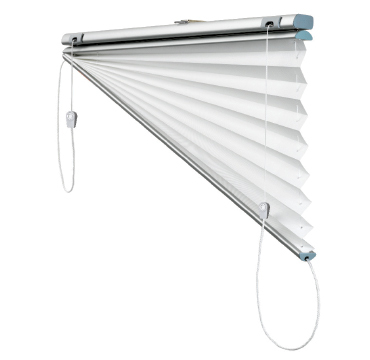 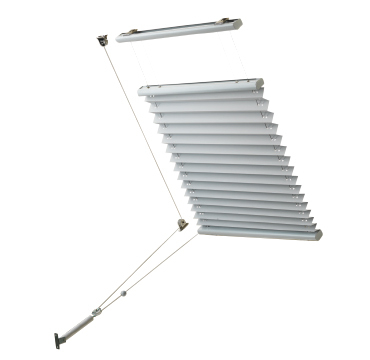 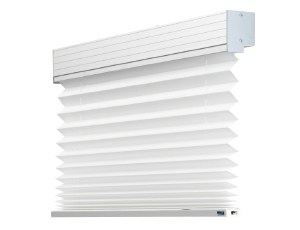 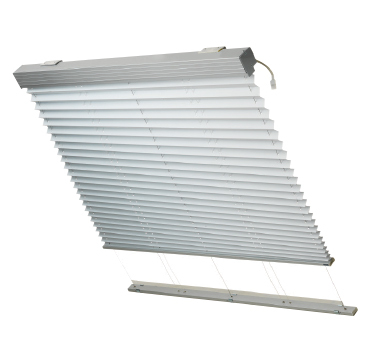 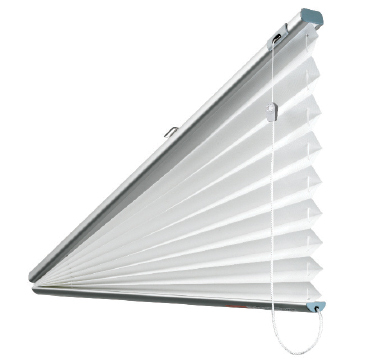 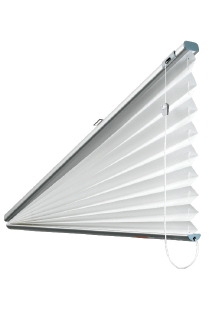 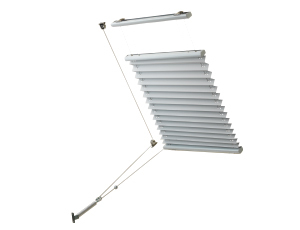 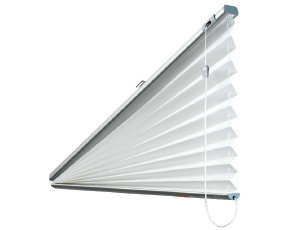 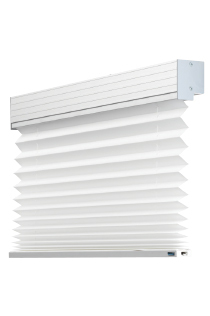 The ideal solution for heat and light control, and the blind almost disappears when raised. 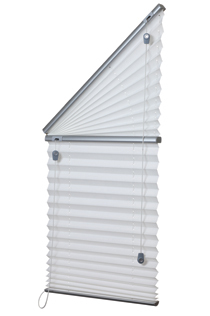 Simple and elegant with a small stack height and short projection, giving you an uninterrupted view from your home or office window. 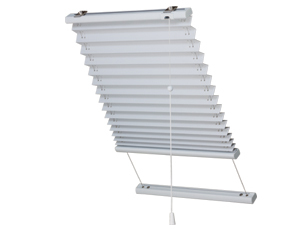 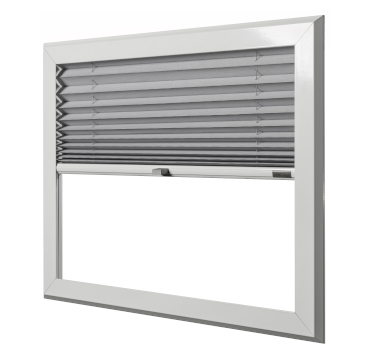 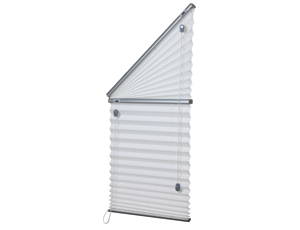 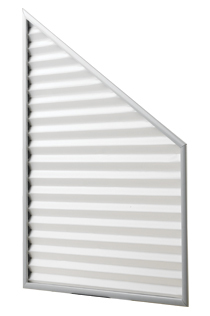 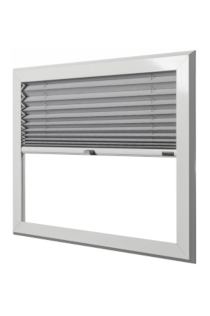 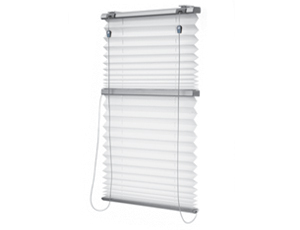 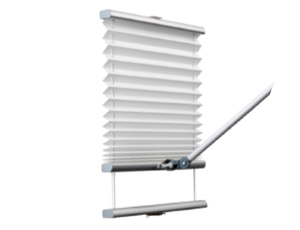 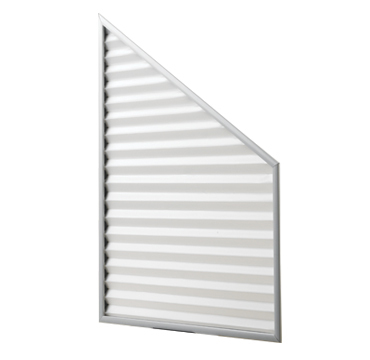 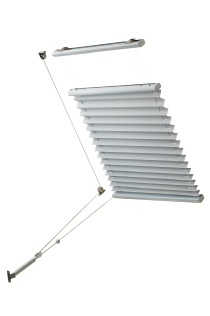 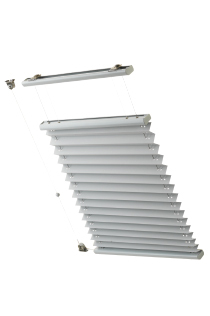 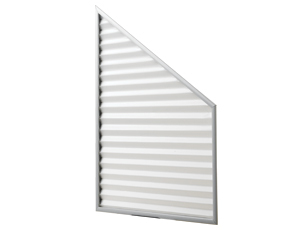 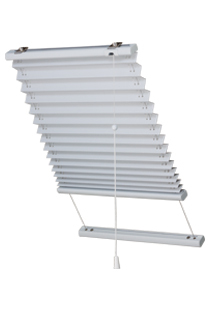 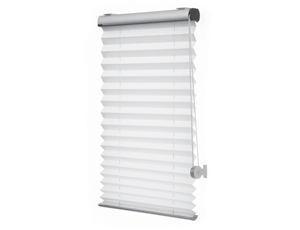 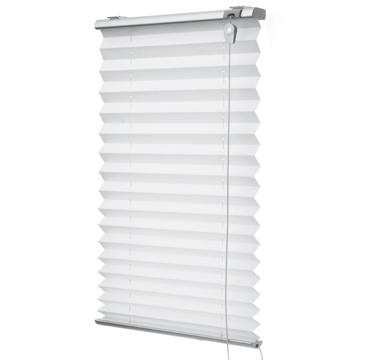 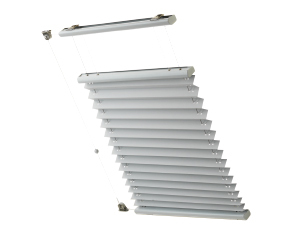 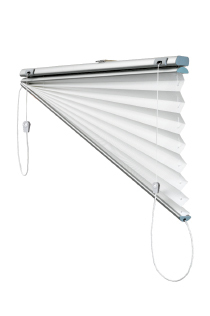 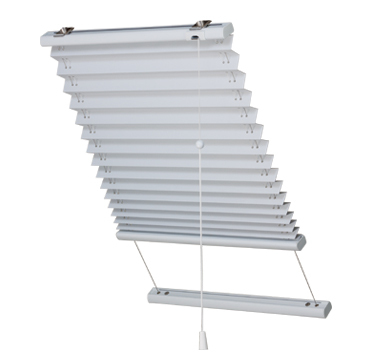 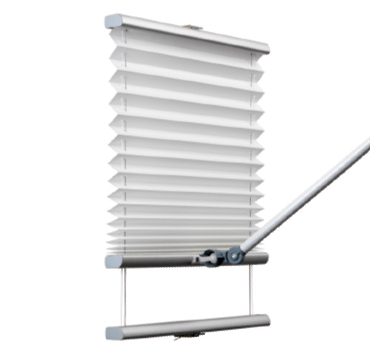 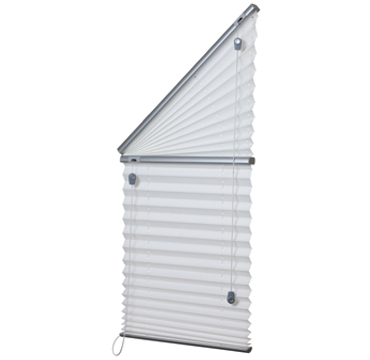 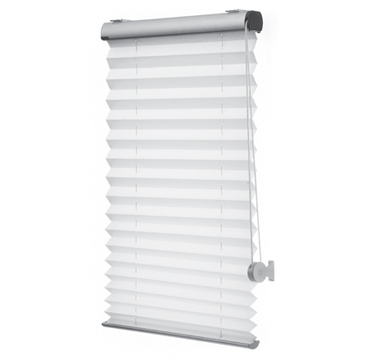 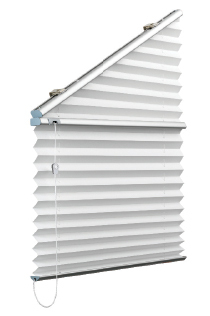 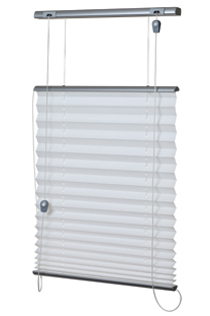 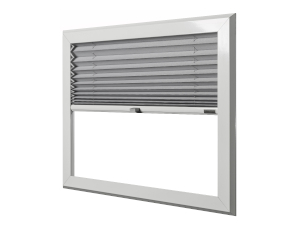 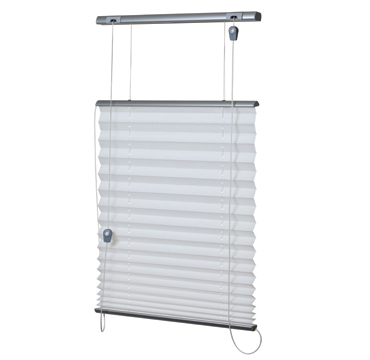 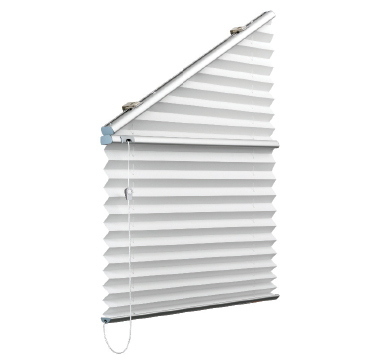 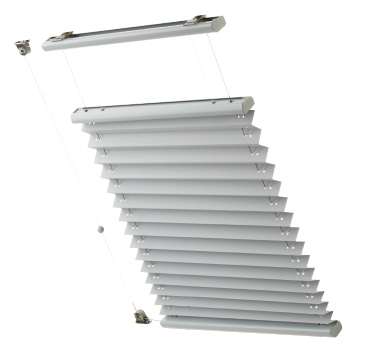 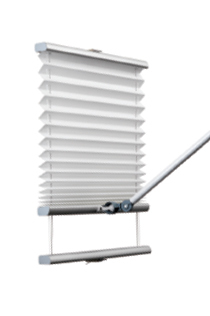 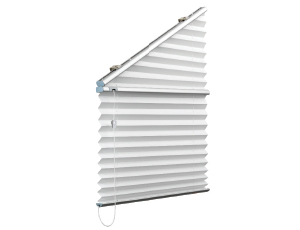 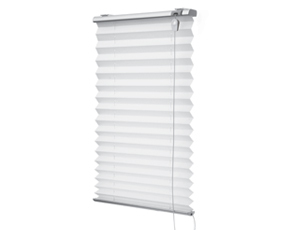 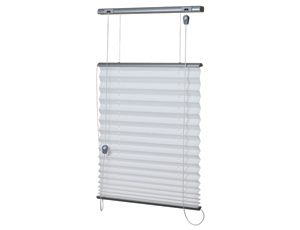 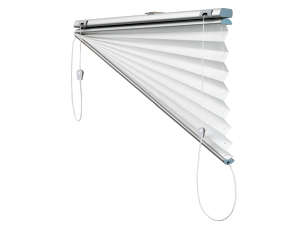 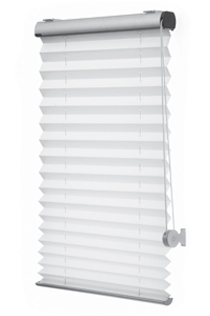 Framed pleated blinds are perfect for use on tilt + turn windows or applications that require no drilling as well as an ideal solution for boats and motor homes.